Growing a profitable small business is dependent on growing your customer or client base. If you envision a flourishing future for your small business, keep these simple customer service essentials in mind. A key customer service essential for small businesses lies in maintaining good and healthy relationships with their clientele. A business that excels in customer service is more likely to get an edge over its competitors by winning customer loyalty. You need to work on your “people skills” to secure a high position for your business in your community. Customers want to feel appreciated and listened to. You no doubt have competitors who could meet your customers needs just as well as you do. Personal touches such as taking the time for a chat if they wish to, birthday cards, free offers, discounts or even corporate gifts if appropriate, are all ways to ensure your customers know you value them and their business. Every business goes through highs and lows. No matter how hard we try, sometimes things go wrong. You need to be well prepared to face customer complaints, handle returns, exchanges, etc. with a quick and mindful ability to fix any of these problems with great ease and professionalism. 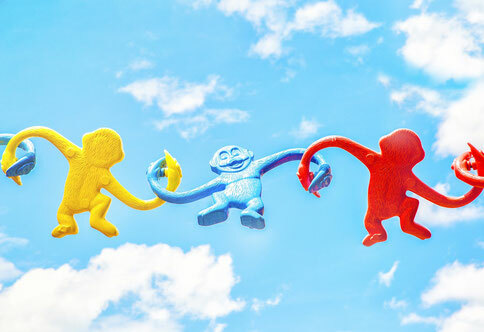 Ultimately what matters most is how well you connect with your customers to understand their needs and solve any of their problems regarding your product or service. Nothing will send your customers running to your competitors quicker than feeling no one is interested in their complaint and doing something about it. They want to deal with a person, not a computer, and today. As a small business owner it is hard to compete with larger businesses who can be more price competitive and offer a wider range of products or services. However, where small business win out over larger ones is in their ability to provide customer orientated service. Personalised, customised service is more important to most customers/clients than a much larger product or service choice. On the whole, it is crucial for you as a small business owner to prioritise the customer service you provide and not just leave it as an afterthought. The norms of customer service have changed dramatically in this time poor, digital era but people still like a personal touch. Use this to your advantage. 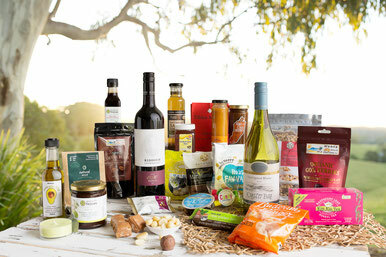 Enjoy the finest quality, locally produced, taste of the region delicacies direct from the Sunshine Coast Queensland. Proudly regional gourmet hamper specialist for Brisbane, Sunshine Coast, Gold Coast and Queensland with Australia wide delivery. Customised or Corporate Gift Hampers or Gift Basket orders welcome.